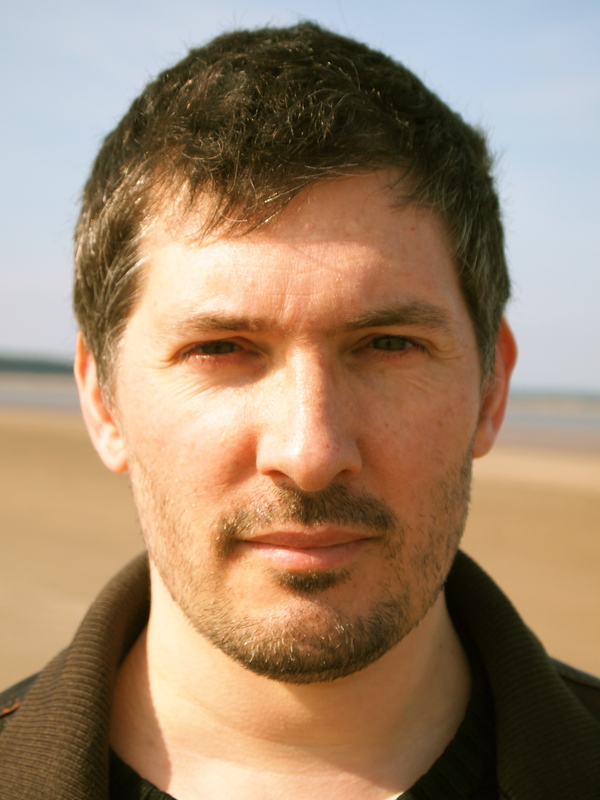 Jacob Polley was born in Carlisle, Cumbria. He is the author of three acclaimed books of poems, The Brink (2003), Little Gods (2006) and The Havocs (2012), all published by Picador, UK. Both The Brink and The Havocs were shortlisted for the T.S. Eliot Prize. In 2004 he was named one of the ‘Next Generation’ of the twenty best new poets in Britain, and his first novel, Talk of the Town, won the 2010 Somerset Maugham Award. He teaches at the University of St Andrews and lives in Fife, Scotland. Jacob’s website can be found here Well worth a look. I nipped into Jacob’s website for a browse and an hour later was still immersed in it! I asked Jacob not to include or mention the name of his poem as the identity of poet and artist will be revealed at the exhibition. play over and over again with degrees of permanency, whether the apparent conserving of light in its sweet, semi-solid form, or the apparent demolishing of the complex, colourful world by immaculate whiteness. As humans, it is our blessing and our curse to witness the immediate, the quick and the quickened, and, even as we witness, live and celebrate the immediate, to be aware of and to imagine ‘a future’ where all that was immediate is done with. The snow melts. The jar is emptied. The poem finishes, and then comes silence. and lags the fields like draughty lofts. leant against them falls in.